You're invited to join us for a webinar on Wednesday, September 26th at 3PM EST. The topic: Expanding Your 340B Program: Regulatory Compliance Regarding Referrals for Consultation. Part one of the patient definition says that the covered entity (generally a federally qualified health center (FHQC) or community health center (CHC)) must have an established relationship with the patient. 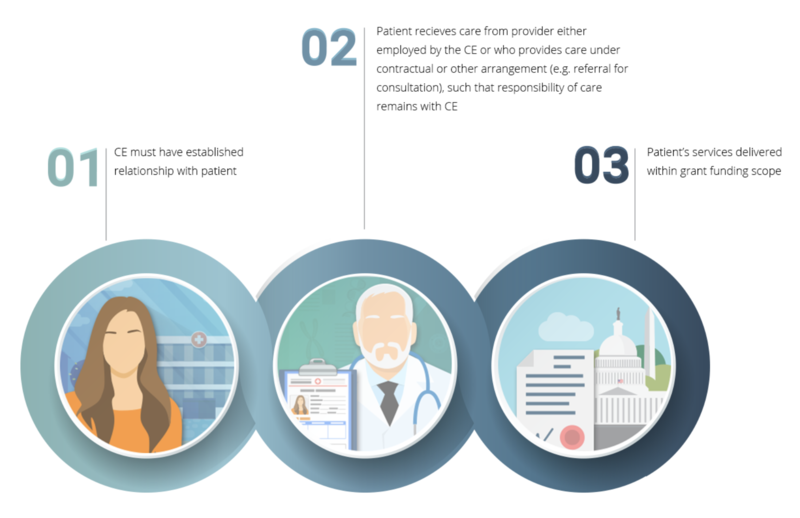 Part two says that the patient must receive care from a provider either employed by the CE or who providers care under contractual or other arrangements (e.g. referral for consultation). Part three says that the patient's services must be delivered within a grand funding scope. What the current regulations are in regards to including prescriptions resulting from a referral. Whether or not simply having the referral order in the EMR is enough. What documentation is required to satisfy part 2 of the patient definition. How par8o's 340B Referral Capture technology-enabled service can help your program stay in compliance without requiring you to have any additional full-time staff and while giving you full transparency into our matching process. How the required documentation can result in better patient care. One lucky winner will be randomly selected to receive a $50 gift card for attending our webinar live. Must be present to win.